Magnificent and spacious, this home offers plenty of room for the family to spread out and enjoy their vacation. 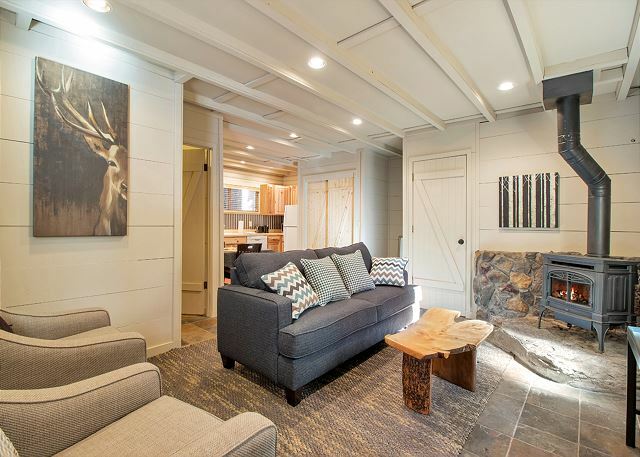 Extra amenities include a pool table, hot tub and the famed Tahoe Park HOA beach access. Nearby trails for miles of back-country exploration. 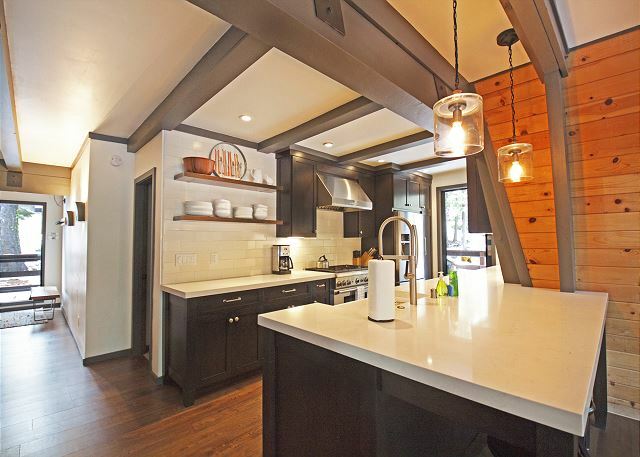 Mountain modern design with gourmet kitchen, hot tub and sauna. Game room with pool table, piano, and library of children's videos. Hiking trails are located just out the back ... leading to miles of back country exploration! 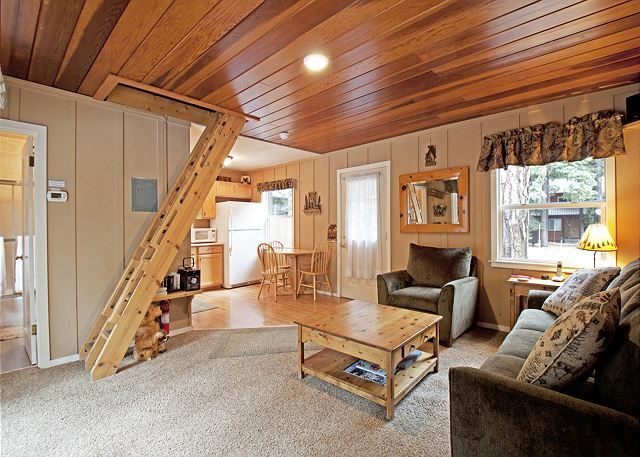 Spacious family home in location close to Tahoe City and across the street from Ward Creek. Enjoy a quiet Hot tub in a natural setting backing to forest. Or, come inside to multiple games in the garage/game room. Fenced side yard for pre-approved dogs. 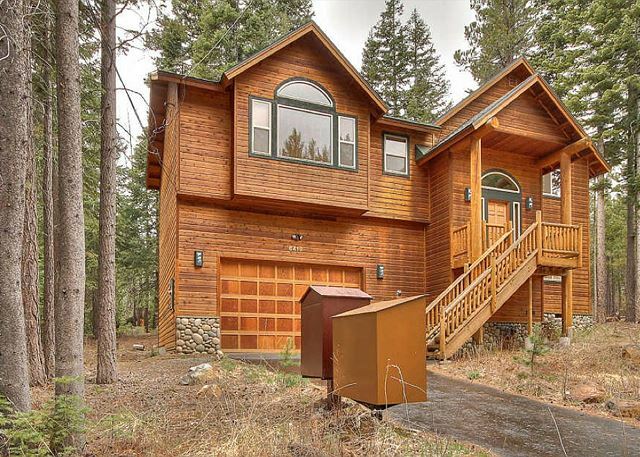 A top pick for returning guests, this mountain home offers luxury in the details. Plenty of room with 5 bedrooms and an open floorplan for gathering. Front and back decks and a hot tub too! 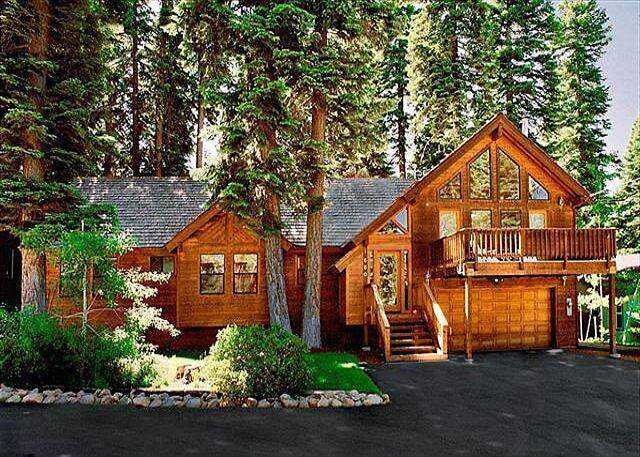 Close to Tahoe City, forested trails, skiing and more. Great family home with open floorplan for gathering around the dining table, wood burning fireplace and TV. Separate downstairs game room with pool table for added fun. Hot Tub and two decks backing to forest. Walk to Chamber's public beach area. The McKinney Creek Cabin is a magnificent Log Cabin in McKinney Estates – This beautiful property consists of two homes; the main house has 3 bedrooms and 2 bathrooms; the apartment over the garage has 2 bedrooms and 1 bathroom. Walk to Chambers Beach!